Just in time for the new year, AT&T has released a surprise universal update to its U-verse live and on-demand TV streaming app. The update brings U-verse to version 4.0 and adds native iPad support to the app, which, since June 2009 and until now, has been optimized only for iPhone and iPod touch. A separate AT&T U-verse app for iPad is also available, but it may soon be retired now that there’s already a universal U-verse app. 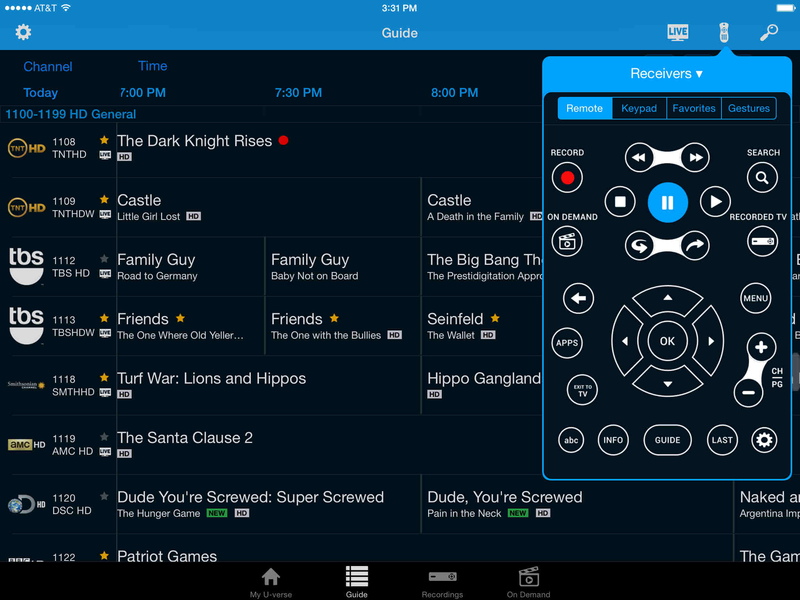 AT&T U-verse for iOS has been completely redesigned to make it even easier for you to manage and watch your shows whenever and wherever you want. 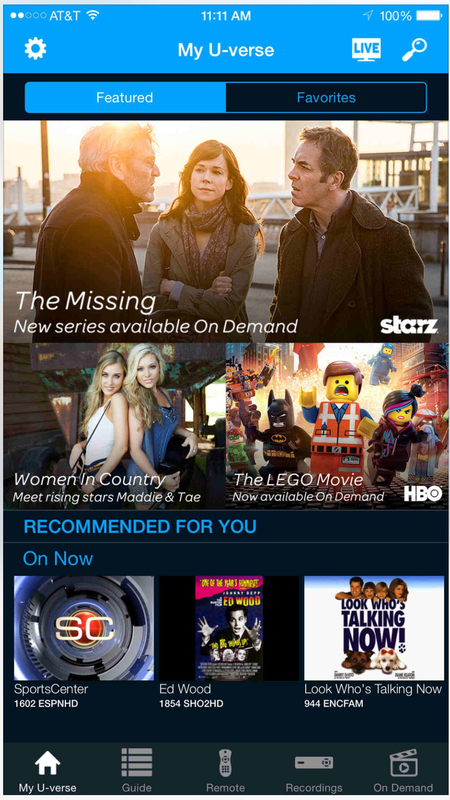 The new My U-verse homepage highlights the shows that you care about most and recommends new shows for you to discover. Adding your favorite shows, channels, and people to My U-verse Favorites allows you to personalize your U-verse experience, maximizing your enjoyment of the App. U-verse 4.0 also boasts full resolution support for iPhone 6 and iPhone 6 Plus. Compatible with iPhone, iPod touch, and iPad running iOS 7.0 or later, U-verse 4.0 is available now on the App Store for free. 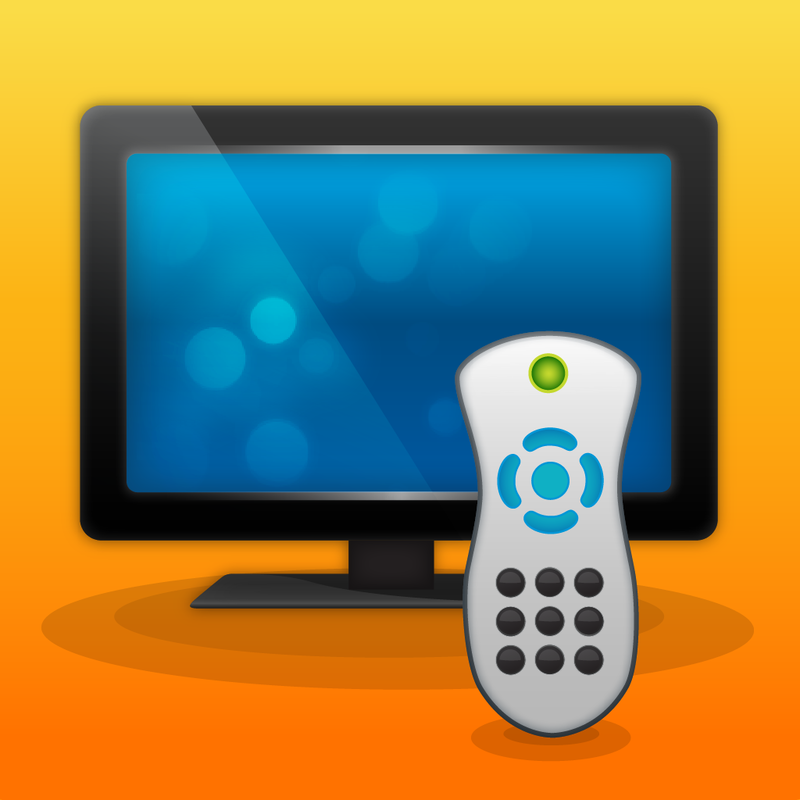 Note that the app requires a qualifying device, a U-family or higher TV plan, and a Wi-Fi or data connection. See also: Thrillcall Live Music goes 4.0 with design refresh and new features, LinkedIn updates SlideShare Presentations app for iPhone with new social features, and GoodReader drops certain iCloud Drive functions in compliance with Apple’s policy.